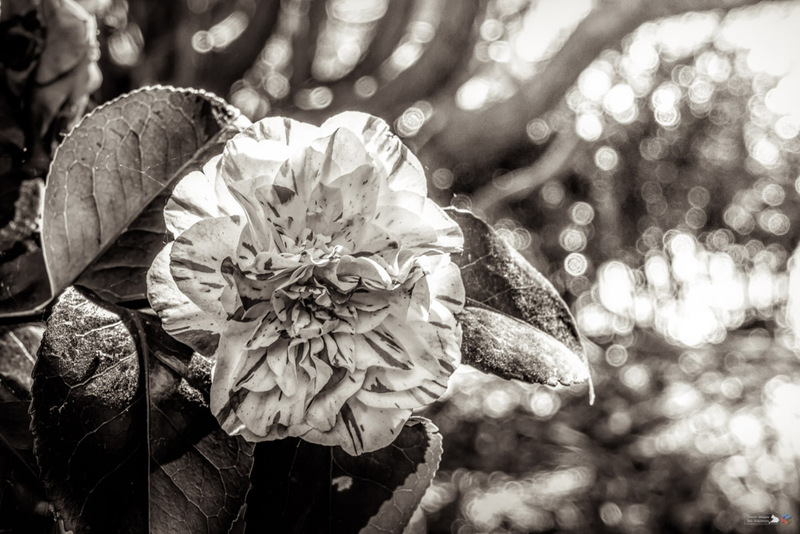 Frilly – MWM 15: Flowers | Pictures without film. I love the striped ones. It’s lovely. I love how it combines with the sharp flower and the blur glittering lights in the back. Thank you, yes the Bokeh is particularly pretty from the dappled sun. I wish I could say it was planned, but it was just a happy unplanned result.